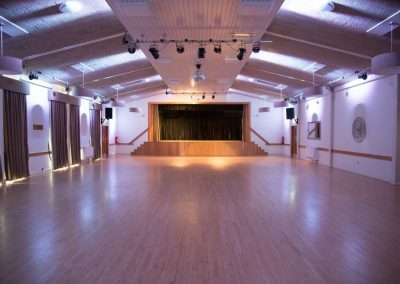 Alsager Civic has been at the heart of the community for over fifty years. 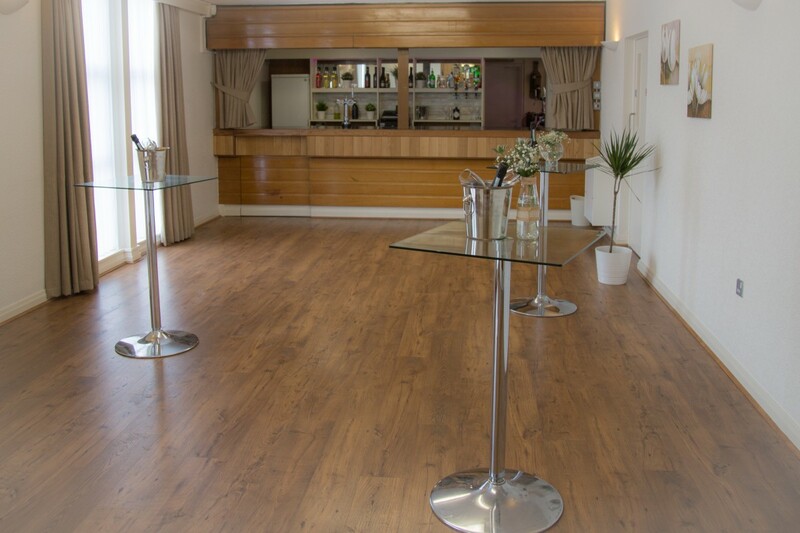 It has recently undergone a complete refurbishment and now offers modern facilities to suit all needs, from intimate gatherings to a fully catered celebration for special occasions. 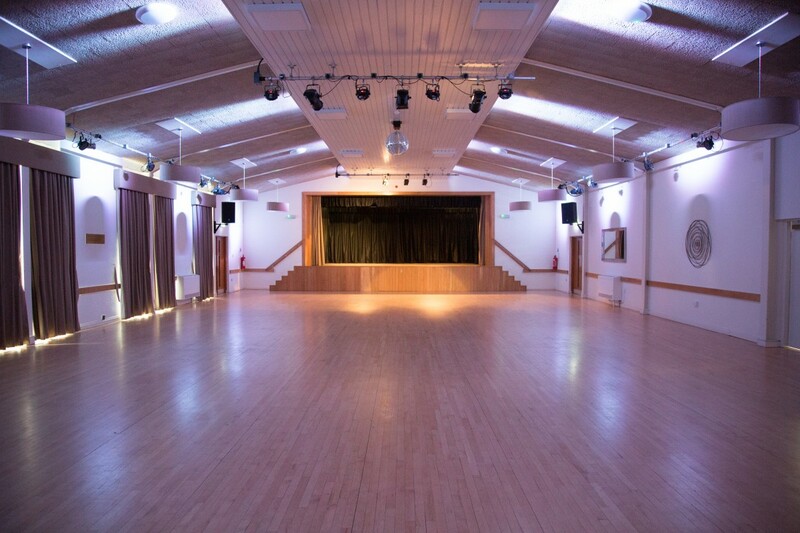 The Robert Heap hall is a huge space that can be hired for parties, weddings, christenings, dinner dances, awards evenings, dance shows and live performances, tea dances, children’s bouncy castle and soft play parties and other celebrations. 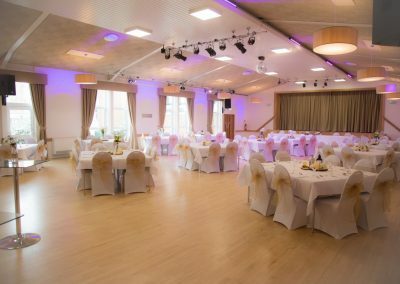 The civil ceremony licence that the building holds, also allows couples to expand on their guest list and to host the ceremony in this stunning room. 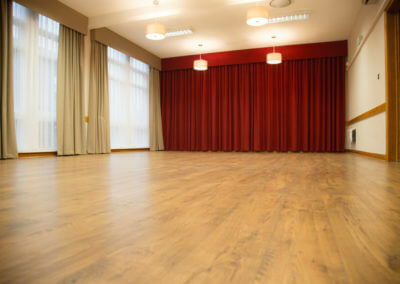 The Lawton suite is a pleasant sized side room within the building. 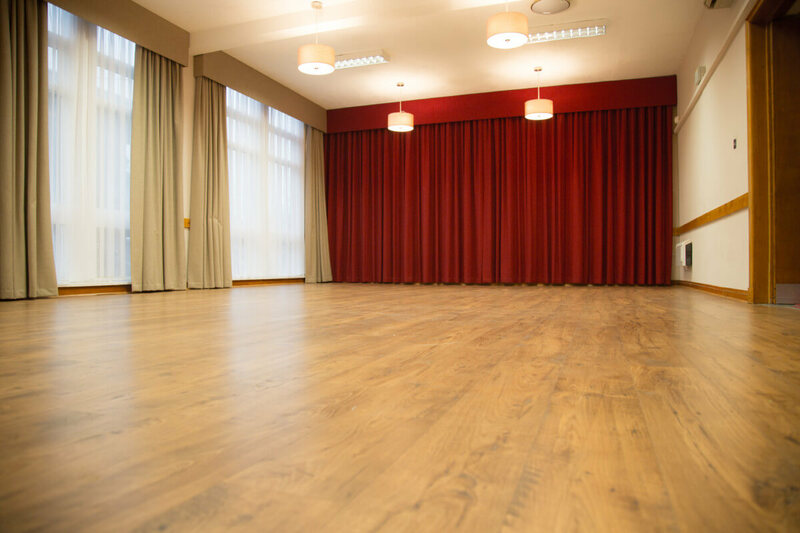 A lovely light and airy space perfect for meetings, conferences, administering training courses, coffee mornings, smaller children’s parties and civil ceremonies. It has a seating capacity of up to 30 boardroom style or 40 cinema style. 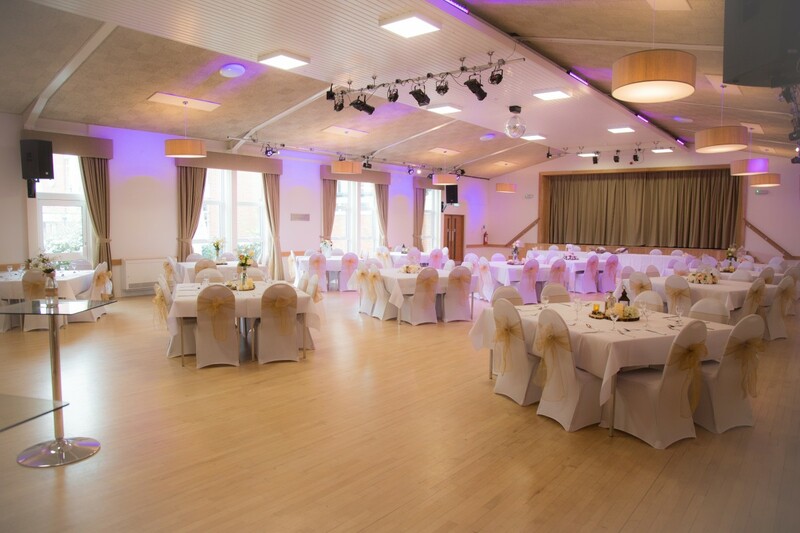 The civil ceremony licence that the building holds, also allows couples to arrange a small and intimate ceremony for a select number of guests in this well equipped and stylish room. Our entrance hall and reception area is recently refurbished and offers a well presented space perfect for drinks receptions, welcome parties, and serving canapes, also suitable for admission tables and help desks or display of marketing material. 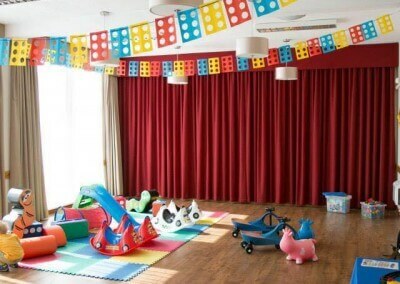 There is ample space to incorporate other items co-ordinated into your event such as sweet carts, chocolate fountains and photo booths. 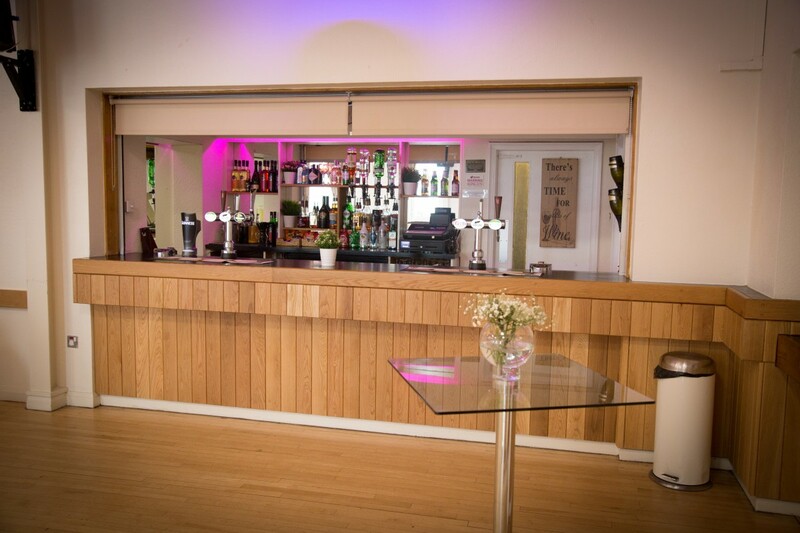 The licenced bar is available at no extra costs to all hirers of the Robert Heap Hall. 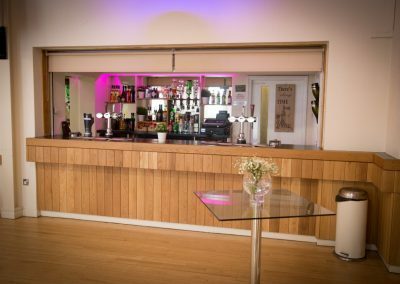 There is a good selection of draughts and bottled beers, wines, prosecco, ciders, spirits and soft drinks. Drinks packages are also available. 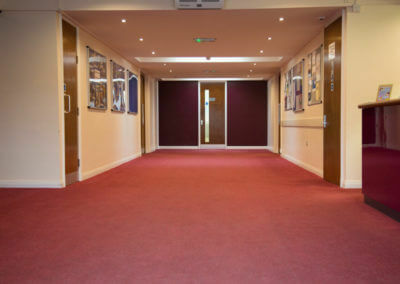 Our kitchen is available for food preparation and has serving hatches to both the Lawton Suite and Robert Heap hall. Hirers are welcome to invite caterers in for their chosen events or prepare the food themselves. 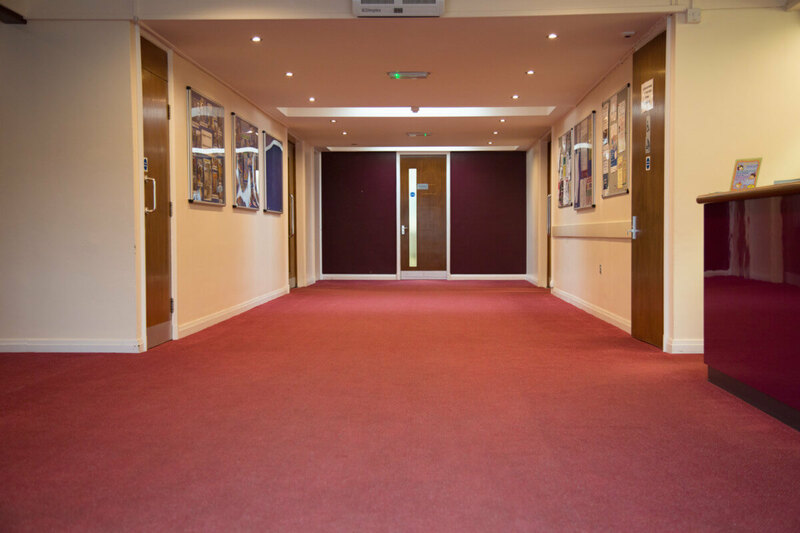 As a single storey building, access is freely available to all rooms and facilities with a large free car park at the rear and excellent road and rail links to the local area and beyond. 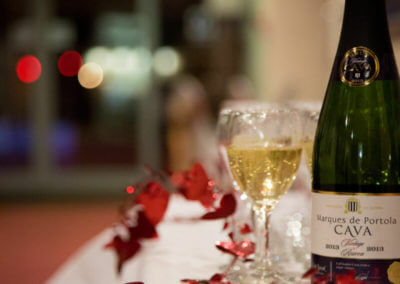 We are also licensed to hold civil ceremonies. 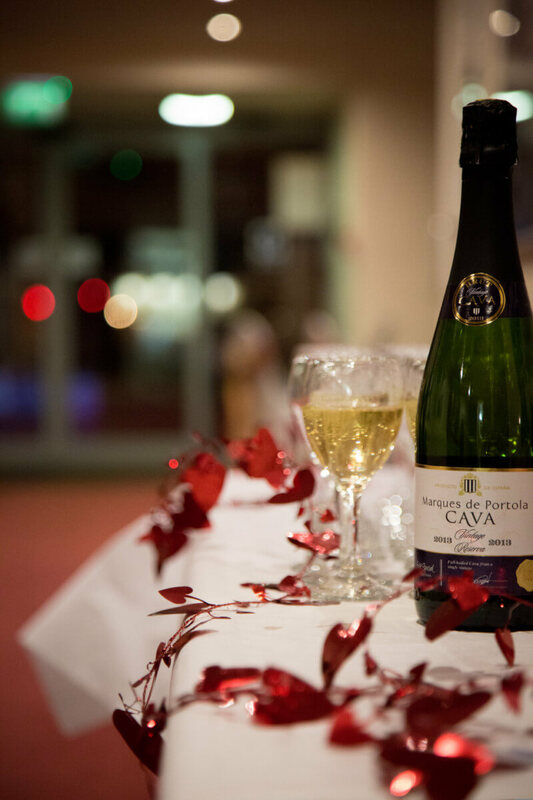 Our events team are available to help make your day special and can put you in contact with local businesses, including florists, DJ’s, room dressing providers, caterers, childrens’ entertainers and celebration cake makers. 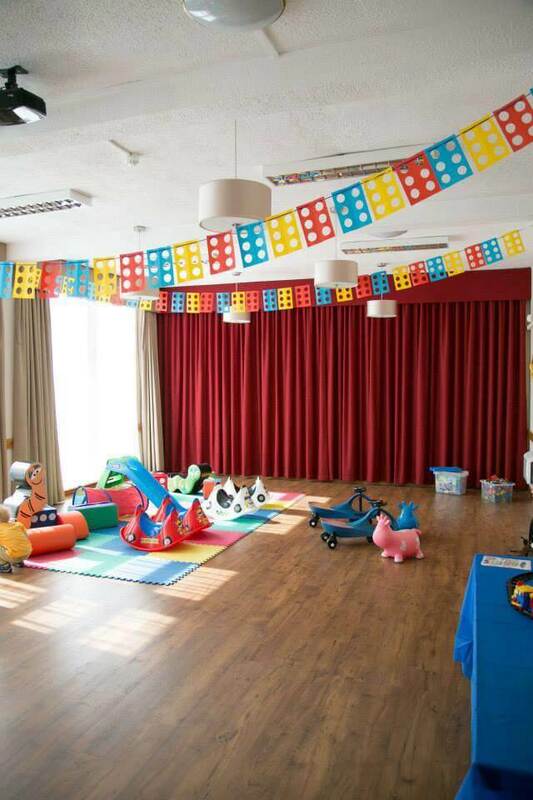 The Civic is a perfect venue to host Birthday Parties, Christening Parties or Funeral Wakes.